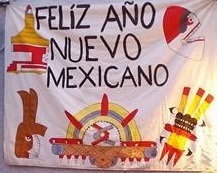 Please join Calpolli Teoxicalli in celebrating and welcoming the new year!! FREE EVENT!! Open to the community! !